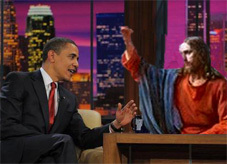 In an exclusive interview, the Son of God interviewed Barak “Messiah” Obama. Christ almost immediately called Obama a “whiner” and said today’s political climate was “child’s play” compared to his own experiences. 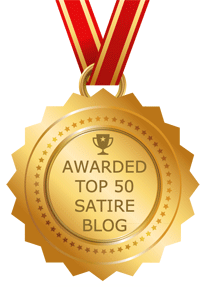 Jesus also admitted the Shroud of Turin was a fake, but that the grilled cheese image from Carolina was legit.